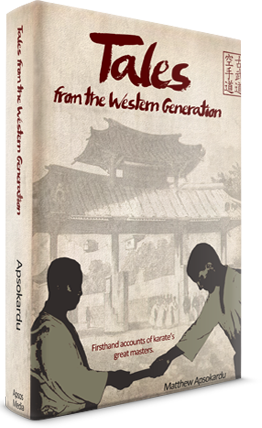 This looks like a really interesting book by Sensei Matthew Apsokardu, author of the popular website Ikigay Way. It comes out on May 29, 2015. 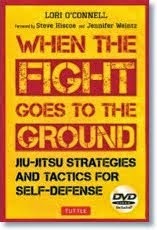 If you’re at all intrigued by the development of Karate-Do in North America, this book is a must read! Have you ever wondered what it was like to study with the great masters of Okinawa, Japan, and the earliest pioneers in the United States? This book contains over 30 extensive interviews with senior Western practitioners sharing rare stories, pictures, and philosophies. 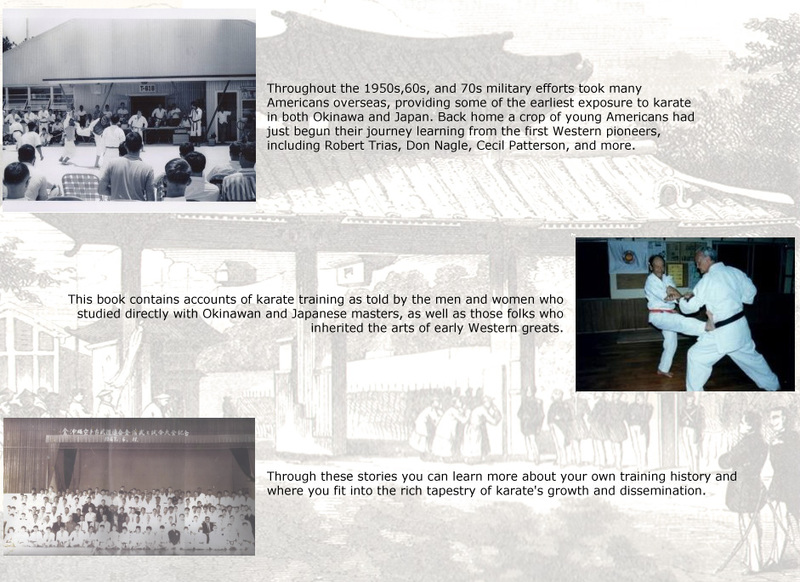 Also included is an overarching study of the history and happenings of early karate in Okinawa, Japan, and America. Coming Soon! Get alerted when the book comes out and enter to win a free copy. This video explains what topics “Tales From the Western Generation” will explore. It also provides a sneak peek at some of the interview guests and the unique images they provided for the project. 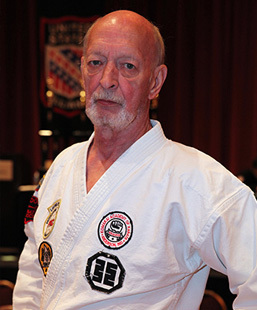 These individuals provide unique insight into the old ways of karate, the tournament scene in America, and the growth of karate through it's golden years. 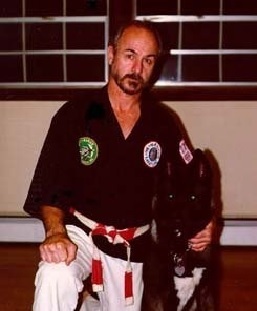 Ed Mcgrath is one of the senior-most Isshin Ryu practitioners in the world and inheritor of Don Nagle's methods. 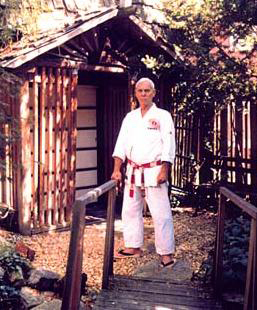 Miner Sensei experienced early Shotokan in Japan and was one of the first Western JKA Instructors. 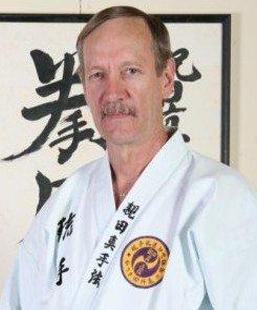 Keeney Sensei is a senior Goju instructor and one of the most prolific tournament champions in US history. 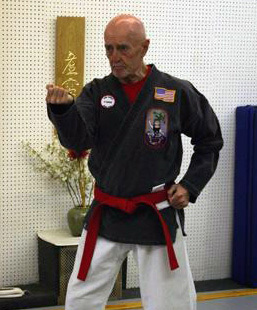 Kimo Wall Sensei is a senior student of Higa Seiko Sensei and Matayoshi Shinpo Sensei. 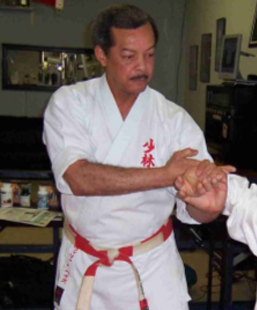 Dometrich Sensei was one of the first westerners to study with Chitose Tsuyoshi in Japan. 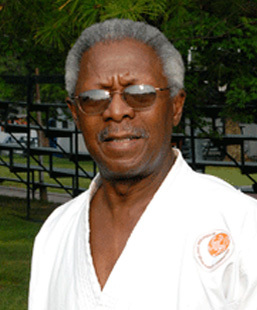 Bill Hayes Sensei, a senior student of Shimabukuro Eizo, is a crucial link to old style karate methods and history. Jim Logue Sensei was a senior students of Oyata Seiyu and an important Ryute inheritor. 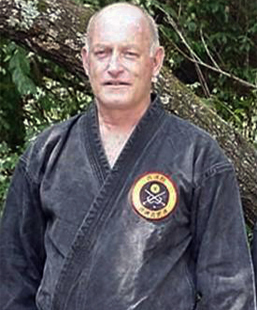 James Coffman was the first American student of Hohan Soken and a senior student of Kise Fusei. 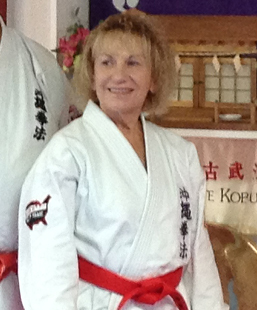 Heilman Sensei, a direct student of Odo Seikichi Sensei, is a martial pioneer for women in the USA. 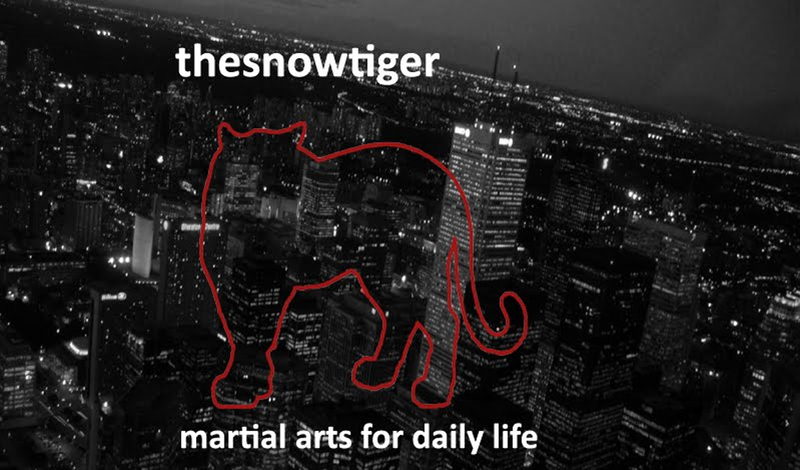 This is just a small sampling of the diverse group of interview guests that provide unique insight into the masters of Okinawa and Japan as well as the development of their respective styles. "Chitose Tsuyoshi could generate a great amount of power for his size. He had total body control and had developed vibration ability (not to be confused with hip snap) It seems he could move his internal organs to increase his power while his outside body moved hardly at all."